It’s no longer a rumor. 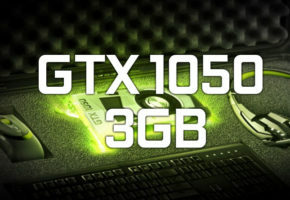 NVIDIA officially adds GeForce GTX 1050 3GB to their lineup. This means that the 3GB variant is not Asia-exclusive – otherwise it wouldn’t be listed like 1060 5GB wasn’t. 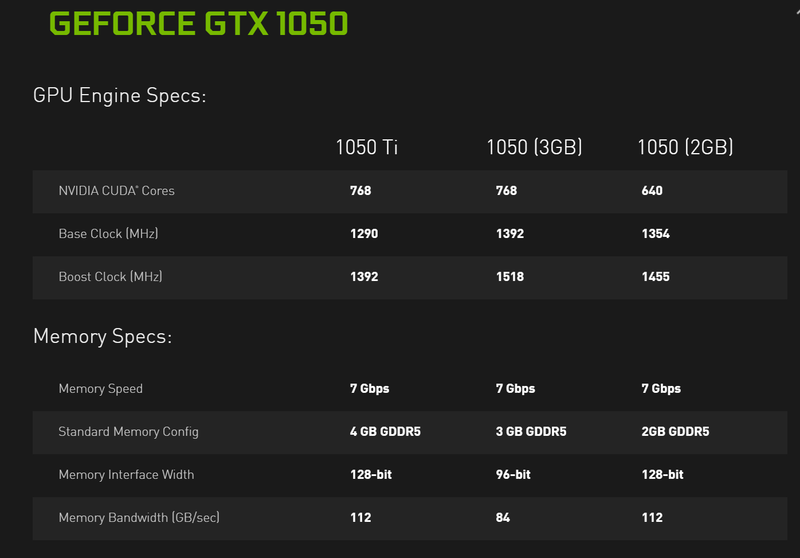 The GTX 1050 3GB has the same CUDA core count as GTX 1050 Ti, which is 768. Surprisingly, this card has 102 MHz higher base clock and 126 MHz higher boost clock than the Ti model. In other words, this card has higher theoretical computing power. The biggest change can be seen in memory configuration. The GTX 1050 2GB has never been a good choice for 1080p gaming with higher textures. Such frame buffer is simply insufficient. 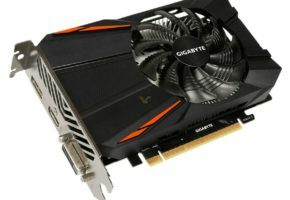 The GTX 1050 3GB should become an interesting alternative here. 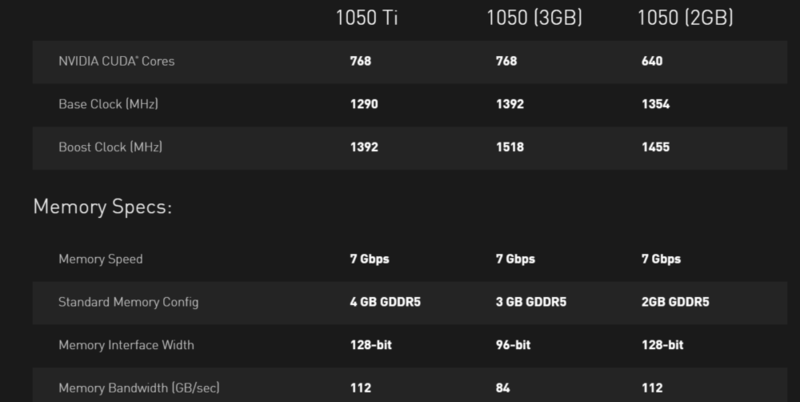 With 3GB GDDR5 memory on board and 96-bit memory bus, you can expect up to 84 GB/s of bandwidth. But who is this card for? Definitely casual gamers with a budget in mind. It should provide playable experience in most MMO games, not necessarily in more demanding titles (unless image quality is not important to you). 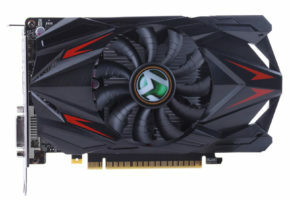 Question is, is this the last GeForce GTX 10 series graphics card before we get the taste of next-gen architecture?